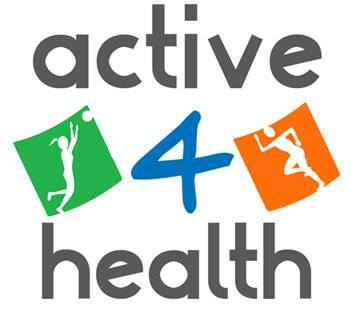 The primary objective of Active4Health is to promote healthy activity through participation in sports and activities. At the same time Active 4 Health aims to foster better cross border co-operation through the medium of sports. We work with community groups and local councils across Fermanagh, Monaghan and Cavan. We organise and deliver fitness circuit classes in the local community in Fermanagh as well as Monaghan and Cavan. We also support schools in delivery of sports specific coaching during school time or as after school activities. Activities undertaken include outdoor fitness and exercise classes, soccer coaching, drills and small sided games for young children. We run regular free taster sessions in the community for all age groups with each circuit class tailored to abilities. Visit our Facebook Page for more information.